The name comes from the Sanskrit words bhujanga meaning “snake” or “serpent” and asana (आसन) meaning “posture” or “seat”. From a prone position with palms and legs on the floor, the chest is lifted. 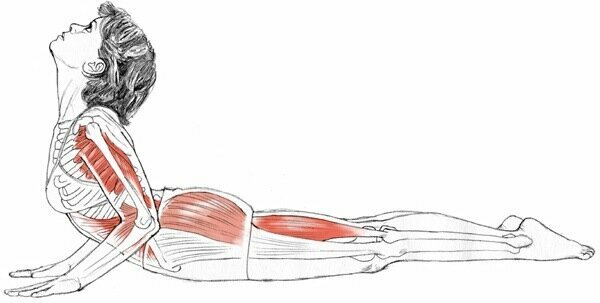 Bhujangasana may strengthen the spine, stretch the chest, shoulders, and abdomen, firm the buttocks, and relieve stress and fatigue. 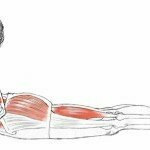 Traditional texts say that Bhujangasana increases body heat, destroys disease, and awakens kundalini. 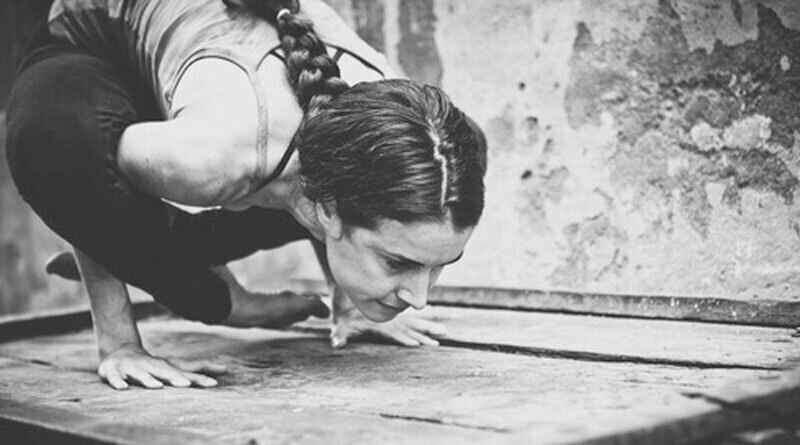 Common postural errors during this asana include overarching the neck and lower back. One recommendation is to keep the gaze directed down at the floor and focus on bringing movement into the area between the shoulder blades (the thoracic area, or middle back). Bhujangasana is often followed by Salabhasana. 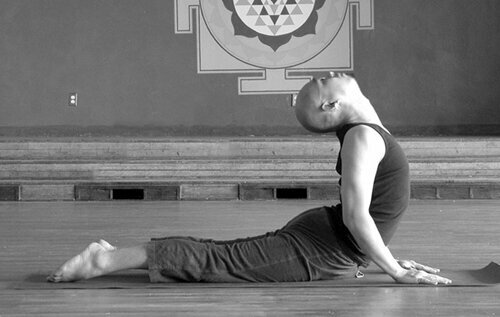 In Surya Namaskar, it precedes Adho Mukha Svanasana.